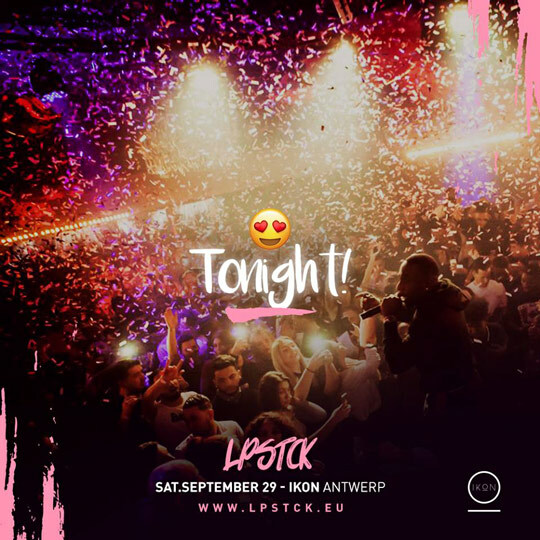 See you tonight at LPSTCK – Catch up with Josylvio. We also celebrate JANASTY’s birthday bash! YOUR FAVORITE URBAN NIGHT OUT BABY!